Check the new lp from FloFilz originating from Belgium but currently living in Germany, FloFilz has become one of the most interesting newcomers in the German Production Scene. ‘Metronome’ is available on Melting Pot Music from cool cologne. Sonically it all sounds like jazzy boom bap beats that you can kick back to and chill out. Check out the album stream in full length from the player below. The album cover is by Robert Winter, who among other things, is responsible for the snaps for Eric Lau’s “The Mission”, Dexter’s “The Trip”, Suff Daddy’s “Suff Sells” and “Gin Diaries” and Miles Bonny’s “Lumberjack Soul” to name a few. The 1,000 piece limited edition vinyl LP can be found at Band Camp – including an 8-page photo series from Robert Winter. Defo worth it, the vinyl edition is expected to be sold out quickly and the Tape (limited to 200 pieces) there is – right now – only seven copies left. 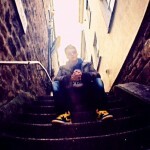 FloFilz is one of the most promising newcomers on the German beatmaker scene. His sound is deeply rooted in the Low End Theory (Tribe not LA) school of beats and his tracks regularly hit the six-digit plays mark on Soundcloud. FloFilz grew up in Belgium and lives currently in Aachen where he studies violin. When it comes to his own beats, jazz reigns supreme over nearly any other music. „Metronom“ is his first official album and we are delighted to release it on Melting Pot Music. 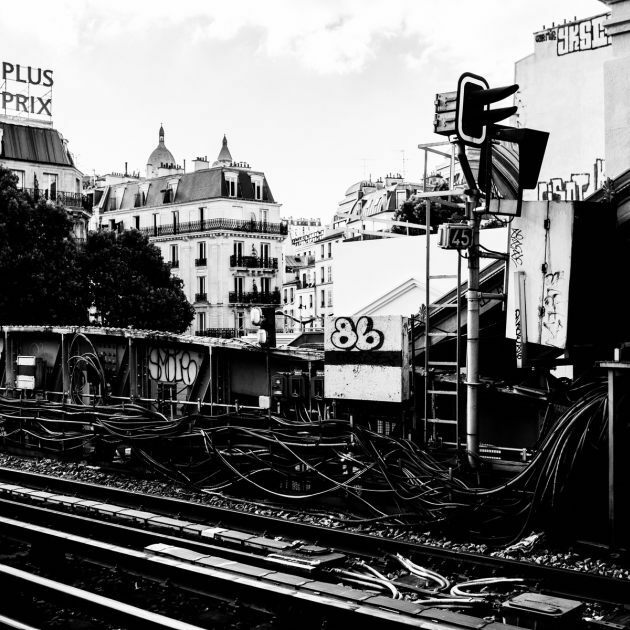 Our art director and photographer Robert Winter was so inspired by the 18 tracks that he took a trip to Paris together with FloFilz, where he shot the cover photos.